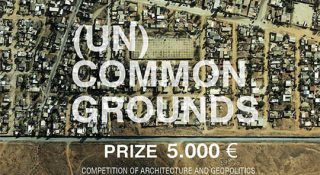 The exercise consists of getting hold of the subject of borders as a symbolic representation of the political arena, be it real, imaginary, or claimed, and to compare it to different levels of the territory and to urban and architectural questions and issues. 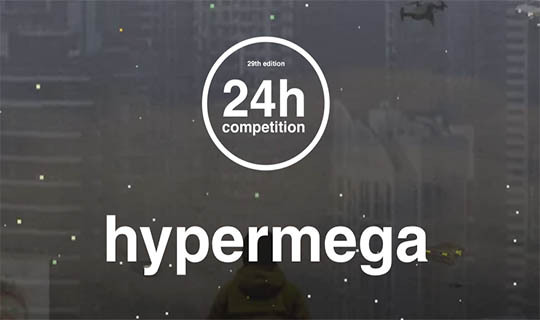 By analyzing the USA / Mexico border, the idea is to formulate hypotheses and to attempt to solve spatial equations of territories that isolate themselves and that turn their back to each other. 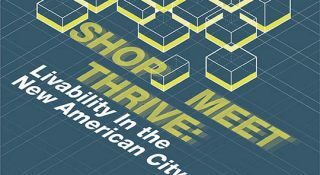 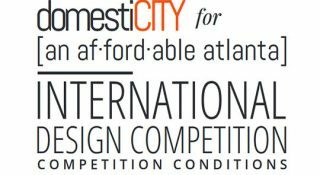 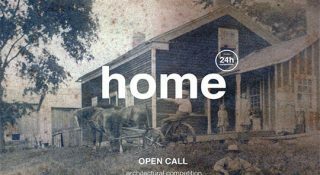 domestiCITY is a two-phase design competition that will explore best practices and innovative strategies for the planning, design, construction, and operation of affordable and sustainable developments in increasingly urbanized areas. 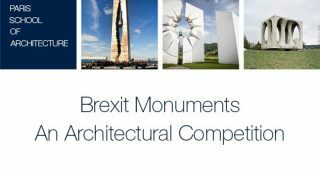 As part of our 2017/18 research theme discussing the infrastructural implications of the United Kingdom’s withdrawal from the European Union, the school has launched an international architecture competition entitled ‘Brexit Monuments’. 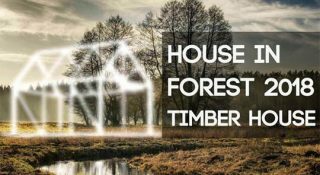 HOUSE IN FOREST is pleased to announce its second annual international design competition: House In Forest 2018 – Timber House. 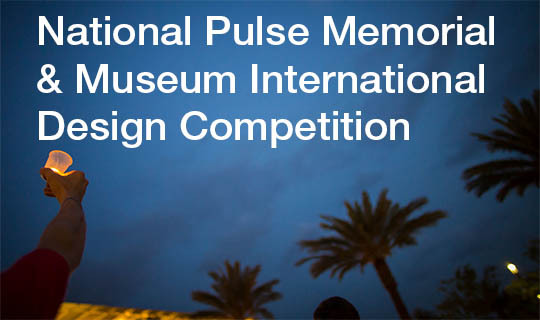 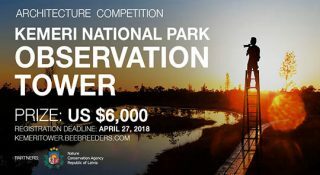 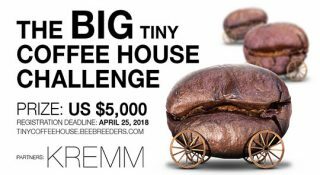 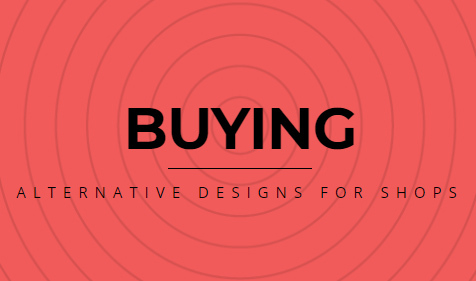 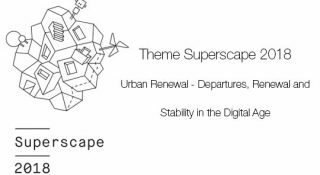 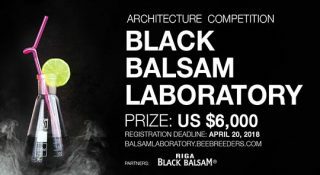 This competition is designed to challenge and seek to explore the fantastic ides of architectural design, as well as landscape design and site planning. 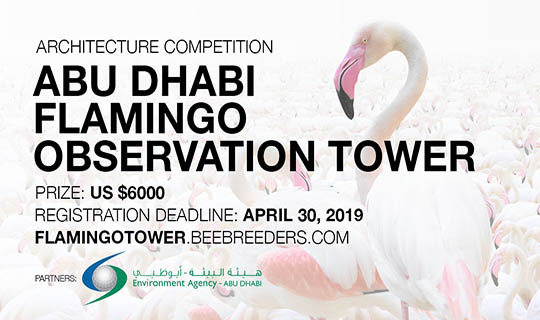 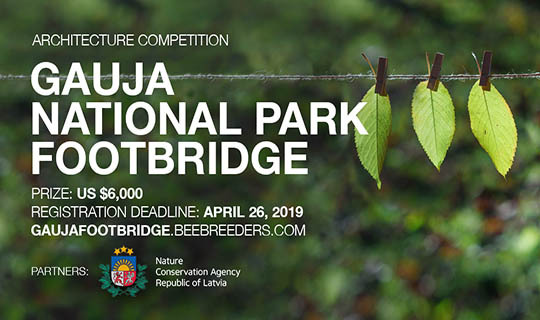 The aim of this competition is to promote our ideas of protecting the forest and its environment, as well as focusing on urban design problems, while simultaneously raising awareness of the sustainability.